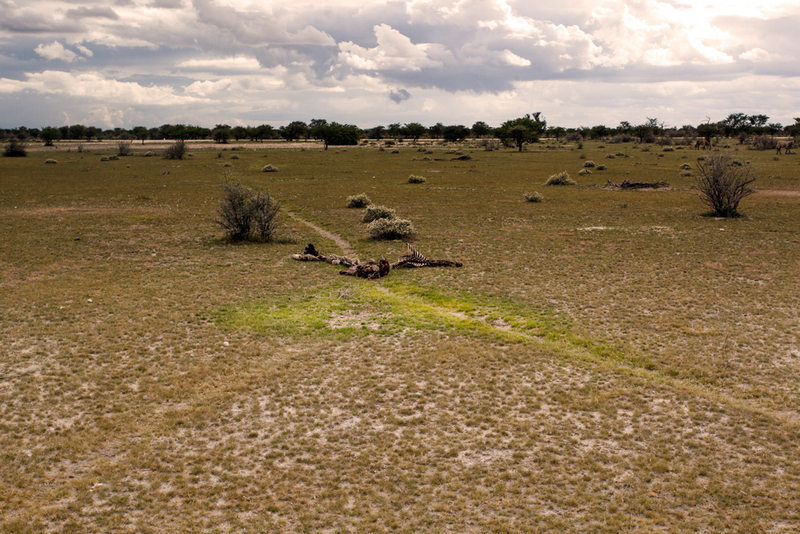 This image shows the area where nutrients from the dead zebra went to the soil. The grass is greener and more attractive than the dry and unattractive grass all around. Greener grass is not always a good thing. After many countless hours of hard work and many years in the making, Wendy has finally published an important piece in the anthrax transmission jigsaw puzzle. The paper and its lead author have already had reports in Science and LiveScience which cover the science and her (our!) personal experiences during the study’s field work. The main finding of the study is that sites where animals die are particularly attractive to grazing herbivores. This means that places where animals die of anthrax may be attractive to grazers in the future, thereby giving the bacteria an easier path into future victims. 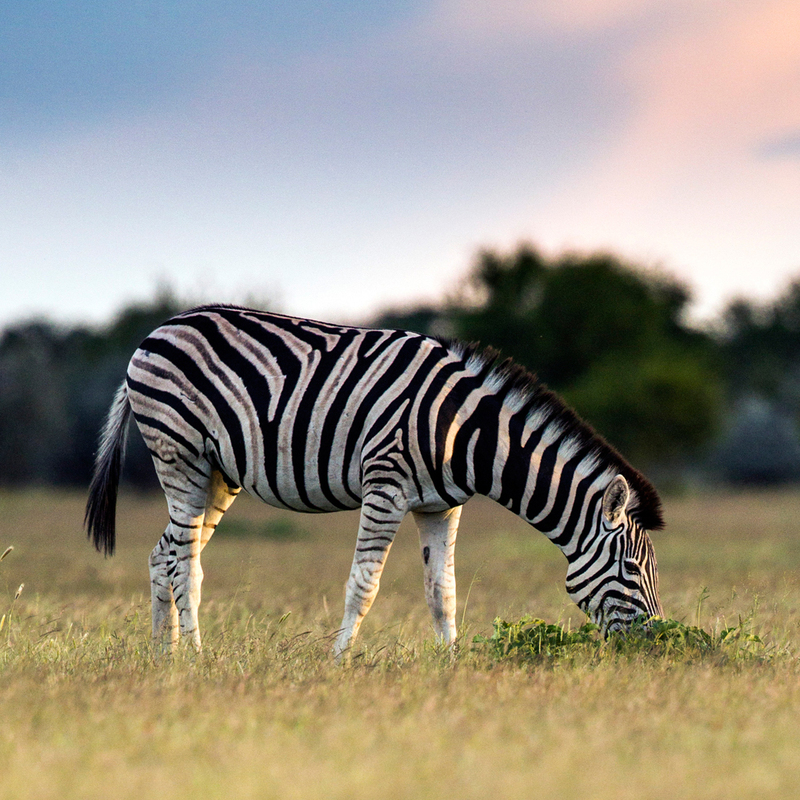 Zebras are lured to the better feeding areas, unaware that there may be dangerous pathogens lurking in the soil below. 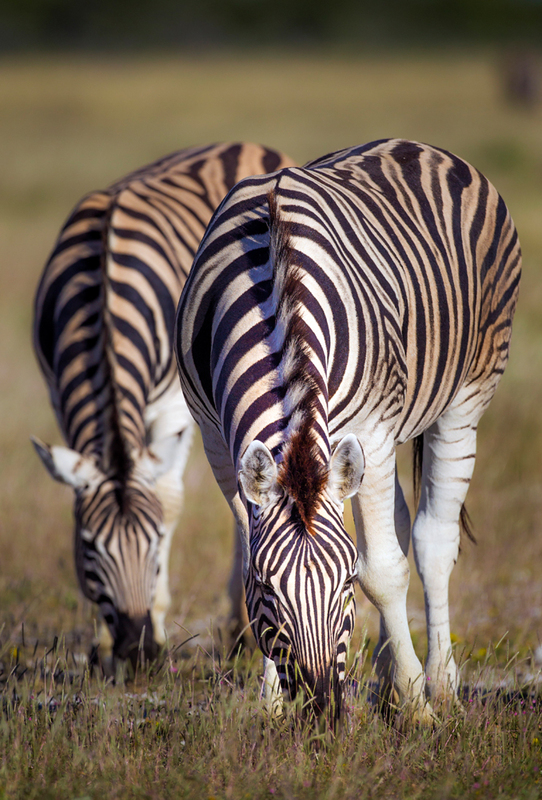 Zebras feed particularly close to the soil surface, potentially ingesting a lot of soil along with the grass. 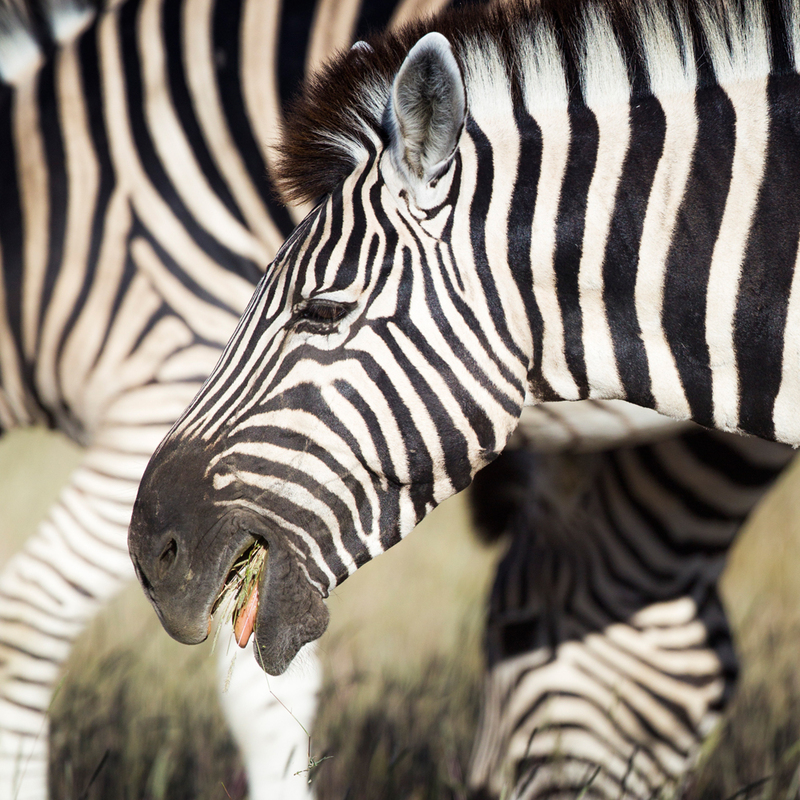 The grasses consumed by zebras can carry anthrax (in its various forms).